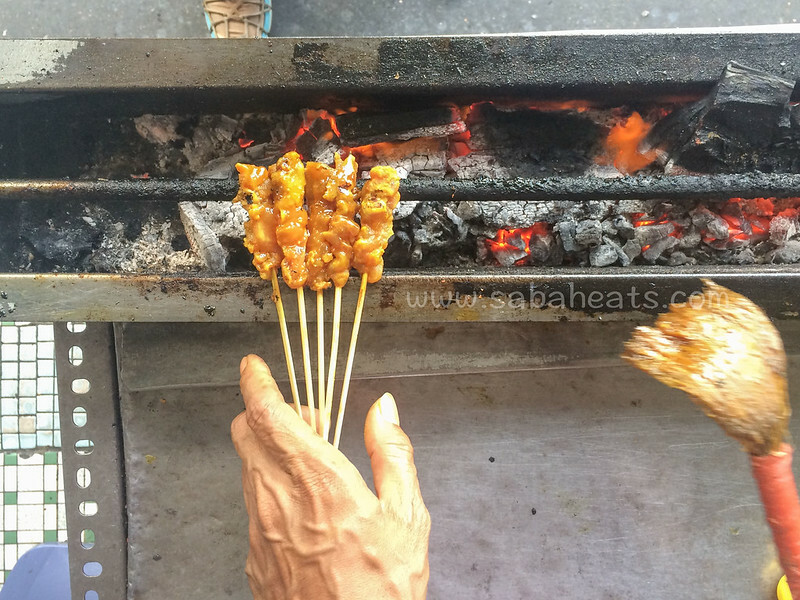 Do you know that Yuit Cheong is more than 100 years old(since 1896) and continuously operated through five generations of the Leong family,? The grandparents started Yuit Cheong at Gaya Island settlement long before Api Api was selected as the new site for the town centre. 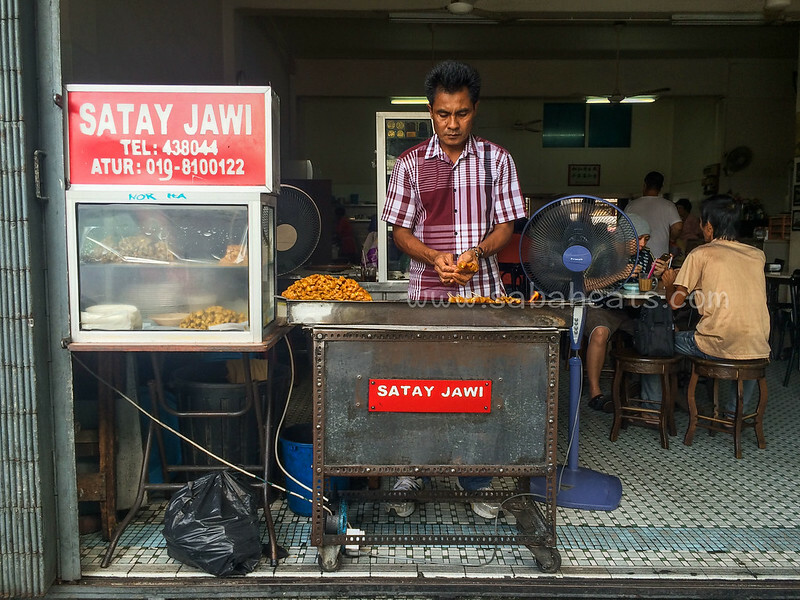 The moved to current premise at Jalan Pantai during the 60s. 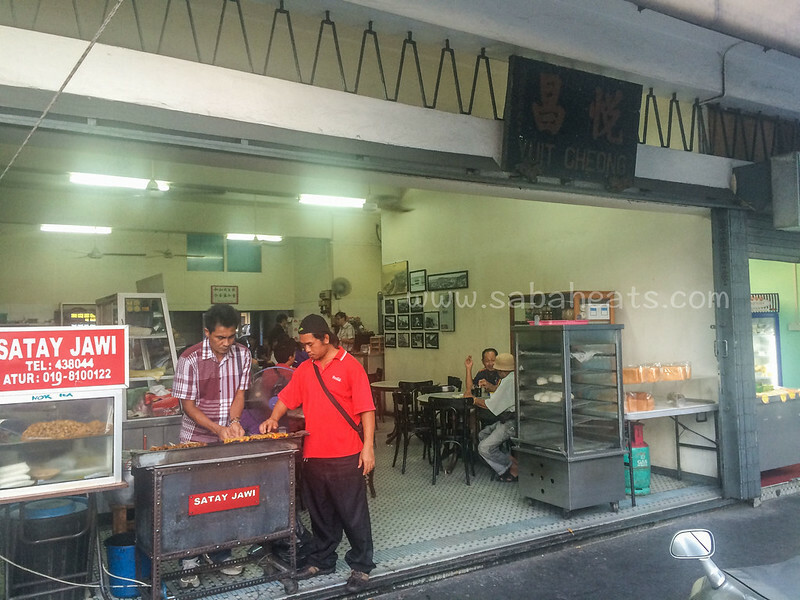 Customers now frequent Yuit Cheong Coffee Shop for its bread and Kaya. Uncle Leong is frequently seen at the coffee shop eagerly sharing his stories about the coffee shop to tourists and customers who are interested in learning about life before the war and changes in cost of living over the years. 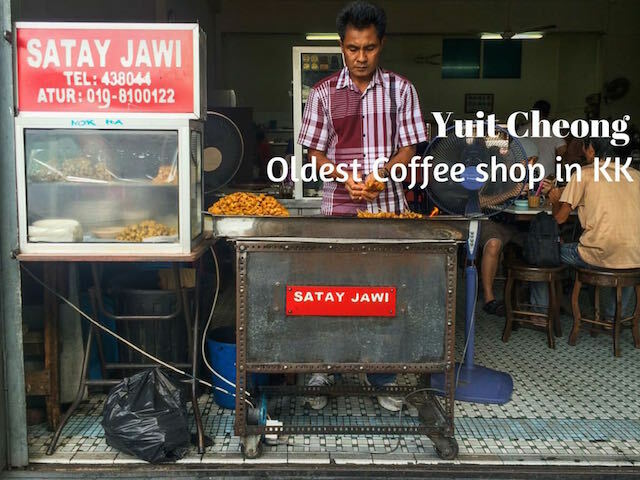 Yuit Cheong is one of the favourite hangout place for reporters, where they exchange news and information while enjoy a cup of coffee/tea. 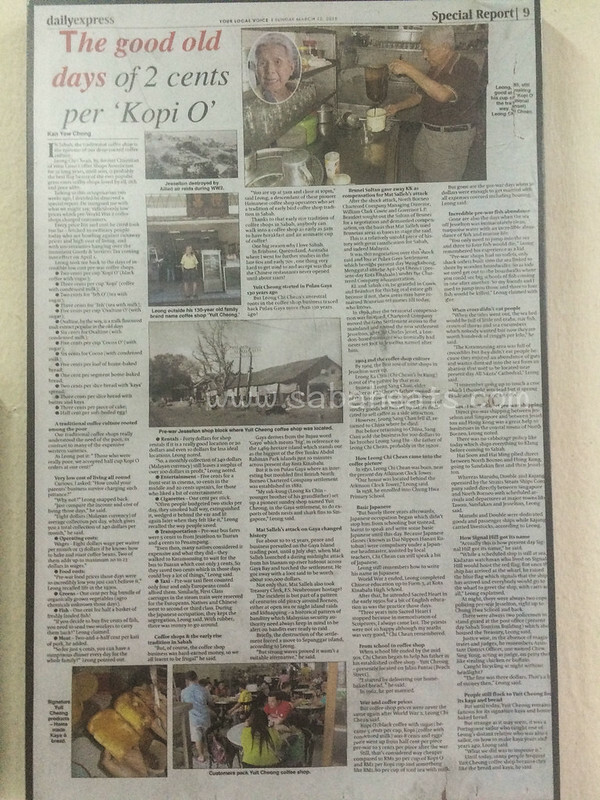 Old photos of Jesselton town( old Kota Kinabalu) and story of Yuit Cheong grace the wall at Yuit Cheong. 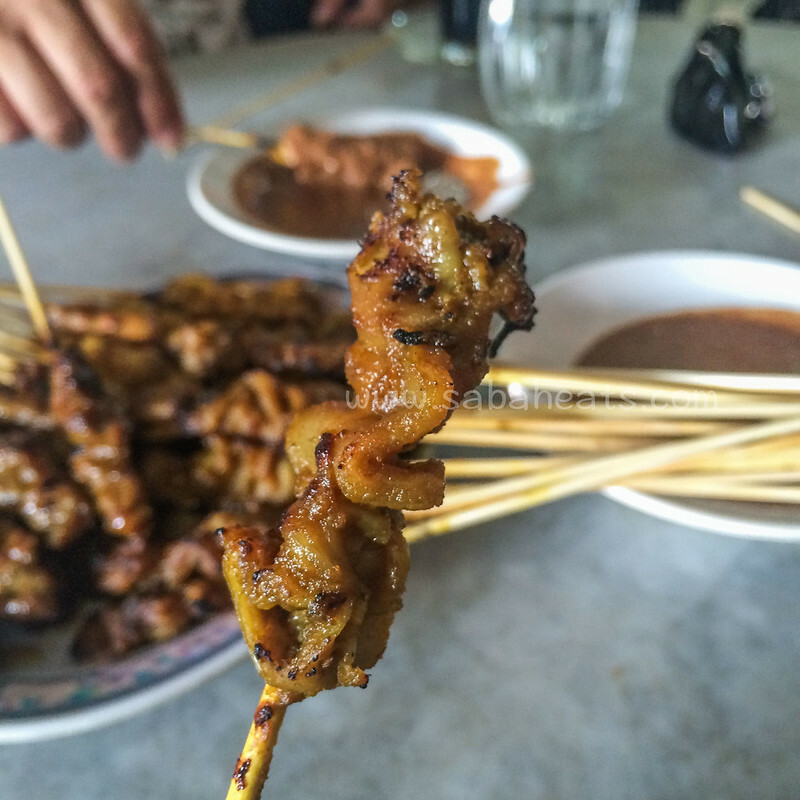 Yuit Cheong is a great place to experience local life. Great food and great ambiance. 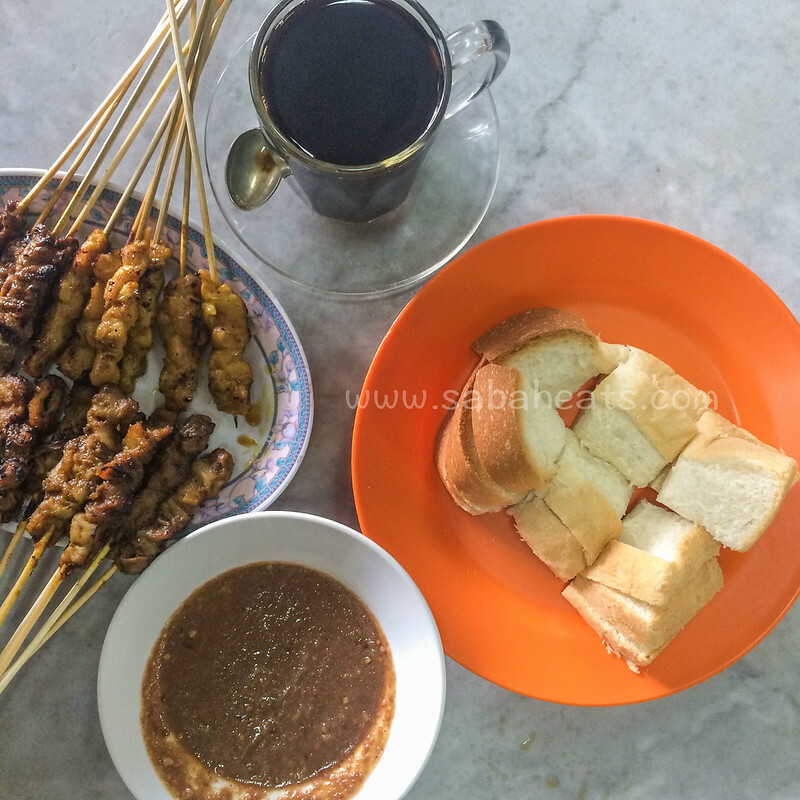 Lovely, their satay peanut sauce remains intact and adheres to the Javanese authentic standard. Tender Beef and spicy chicken cuts too.